Splitting bills can be a chore that puts a dampener on a fun night out with friends. Buying a group gift can be troublesome if you have to spend time calculating each person’s contribution AND collecting the money. Well, Grab’s integrated split-bill widget has you covered. Hit “Bill Summary” to find out what you need to pay and what’s owed to you. It’s that simple! A repeated ask at internal hackathons, the split-bill feature was brought to life in three months and demonstrated close collaboration between various teams – from engineering and growth to security and customer service – at Grab. This widget has quickly proven to be a popular feature in the app since its launch on Oct 25. 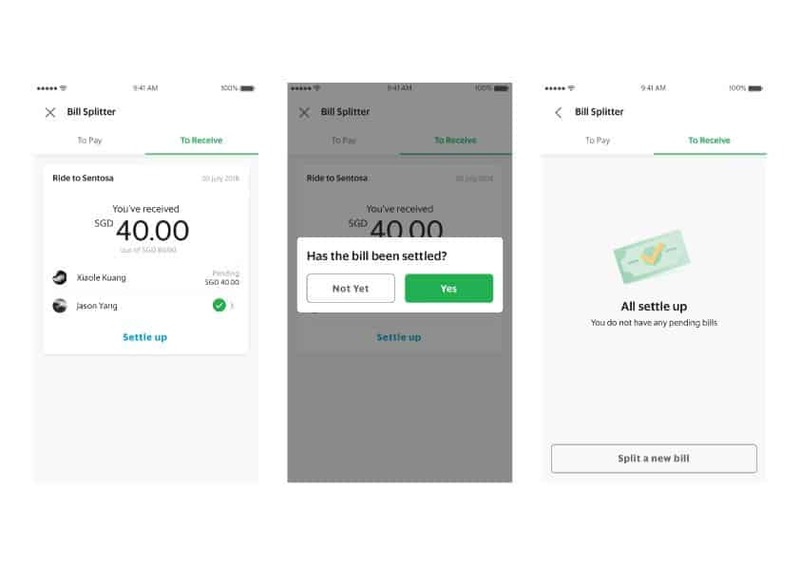 Currently, besides splitting bills (equally among people in a group), users are also able to keep track of their bill-splitting requests and payments. While this widget is available only in Singapore for now, teams are iterating and making improvements, with the aim of rolling it out region-wide. Download the Grab app now on your mobile – head to the App Store or Play store. Existing users, start splitting your bills here – make sure to update your Grab app to version 5.20 for the best experience. And stay tuned for more updates that will make the Grab app a truly indispensable everyday superapp for all!